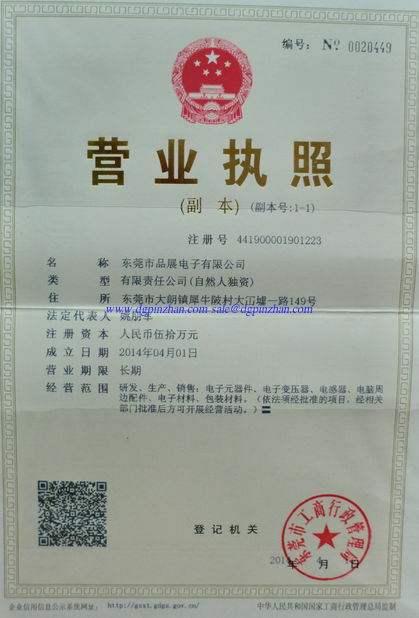 By 85% iron, 9% silicon, aluminum alloy powder 6%, through a special process. Pressed into a ring or E-type magnetic powder cores, the market often called Kool Mμ powder cores or Sendust powder cores. 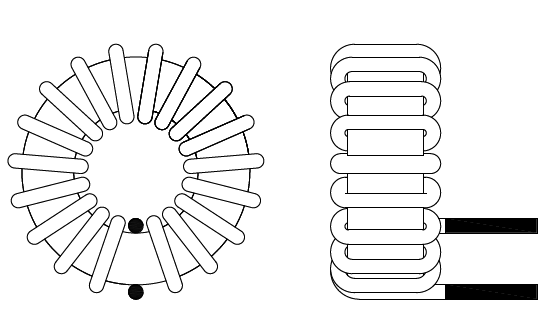 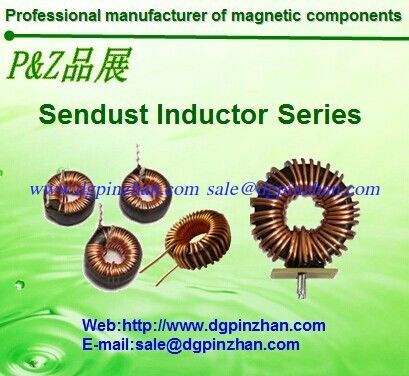 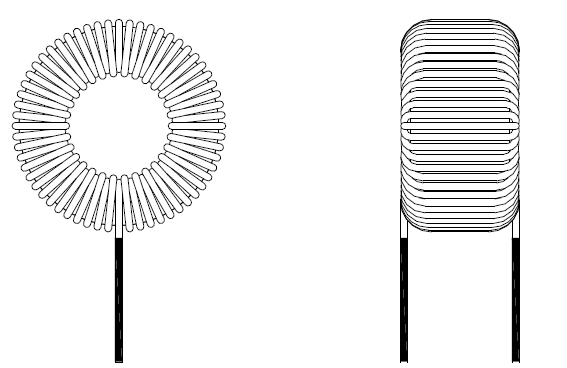 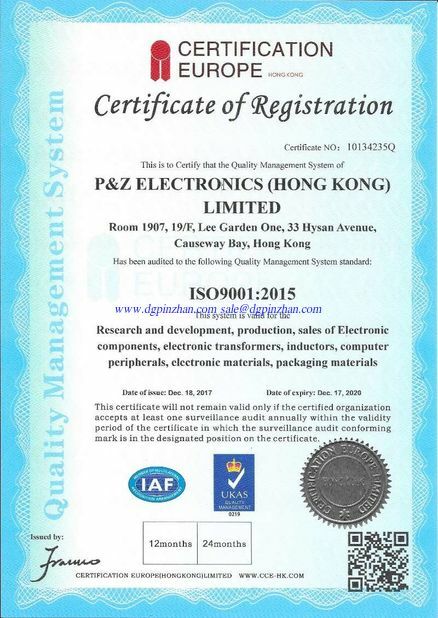 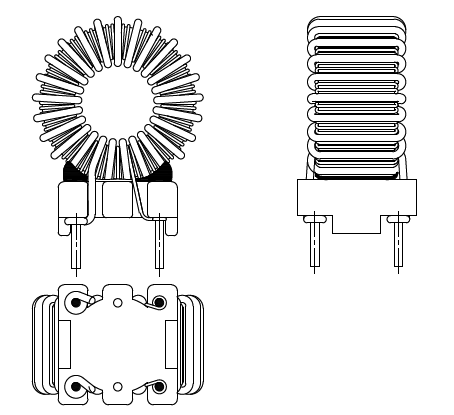 Kool magnetic coils have can be used at frequencies above 8KHz; saturation magnetic induction at 1.05T; permeability ranging from 26 to 125; magnetostriction coefficient close to zero, no noise at work at different frequencies; ratio MPP higher DC bias capability; with the best price-performance ratio.